Two of the focuses of my blog are Financial Literacy/Money and Business/Entrepreneurship. No matter which sector you are in, and no matter which products you are seeking to produce, you want to think about how they will be received as positively as possible. The following contributed post gives some considerations for this and is entitled, What To Do To Ensure Your New Products Are A Success. Launching a new product in a business can be a daunting experience. It is a time where you are in a new and unknown territory so for any business it can be a scary time especially if you are sinking a lot of time and money into it. 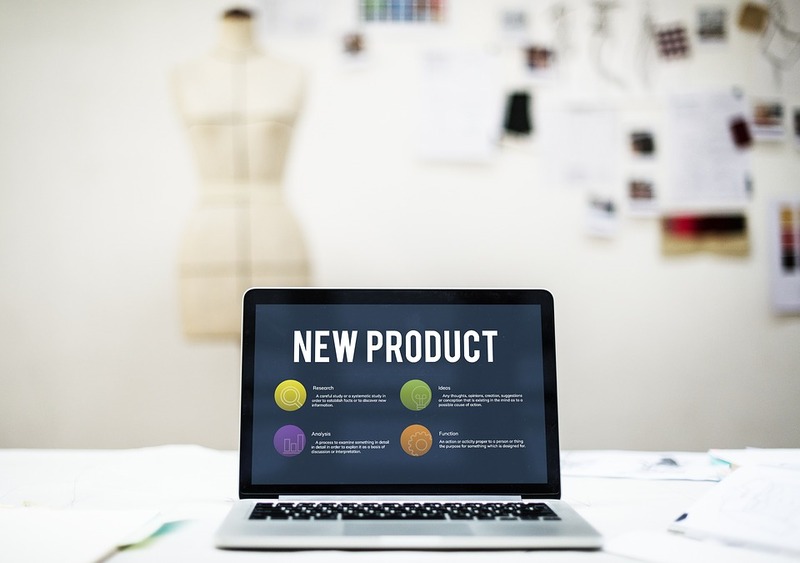 When launching a new product there are a few things you need to be aware of such as will the customer base like it, is it relevant for the market you are within and so on, so here are a few tips to help you make sure your product launch is a success. Making sure a product is suitable and required by your customer base is key to ensuring its success. This means giving your customers input into what they want and what they think the business needs is a great way to ensure you are keeping your customers happy. This doesn’t mean you have to relinquish the decision making and control to them but giving them an option between multiple ideas is a great way to gauge interest and the success of that potential product. This can be easily done through customer surveys where they can give their input, surveys are great as they can be sent out online or handed out instore meaning you can reach more customers and make sure the data you collect is relevant to both type of customer. If you are struggling to find someone to use to create the surveys then there are lots of idea online such as survey tools by PeoplePulse who can help you create and distribute your survey to your customers. To make sure your new product is going to be relevant to your market, checking with your competitors to see what they are selling and if they are selling anything like your product can help you gauge whether this product is right for your store. It is best to check with multiple competitors because if they all or most of them are selling similar products then you have a substantial amount of data to go on and make sure that you have made the right decision. Although they are competitors they may have better or the same ideas as you so seeing what they have to offer helps you stay competitive with them and allows you to stay current in the market you are in. Making sure your product is fit for market and consumers is really important. If your product is not properly tested and is released to the public you can end up with problems with the product this then can then lead to lawsuits which are damaging to the business. So making sure it is tested is crucial. Take extra care to be sure it meets standards for the category it falls into and make sure it checks all the boxes before release. When releasing a new product in your business, it can be make or break for your business. If your product fails it can cost a lot of money and damage your reputation this then leads to losing more money in the long run while you recover from it. If you follow the above tips it will help to make sure you are making the right decisions and your products are more likely to succeed.